Hey guys! 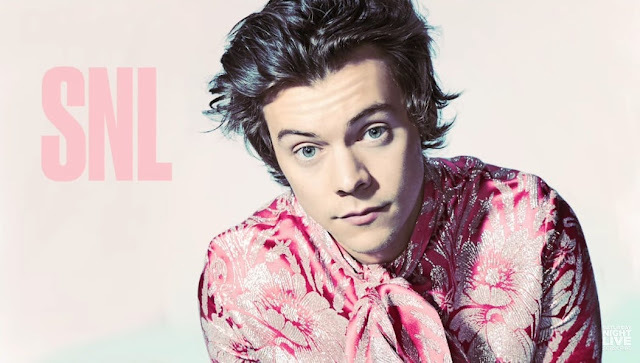 Harry Styles stopped by Saturday Night Live to perform his debut single Sign Of The Times. He also performed a new song called Ever Since New York. I never thought he could make such gorgeous music but that debut single is definitely a musical gem! Wow! Both these songs are taken from his eponymous debut studio album, Harry Styles, set to be released on May 12th, through Erskine and Columbia Records.